The Essex Community Historical Society was established in 1991 to preserve the history of the Town of Essex, including the Village of Essex Junction, and to be an educational and research resource for the community. The Society Headquarters are located in the Harriet Farnsworth Powell Historical Museum at 3 Browns River Rd.. From the intersection of VT 15 and VT 128 in Essex Center, drive East on Browns River., the Museum is on the right. The Essex Memorial Hall is located at #5 Towers Road. From the intersection of VT 15 and VT 128 in Essex Center, drive North on Towers Rd., the Memorial Hall is on the right. 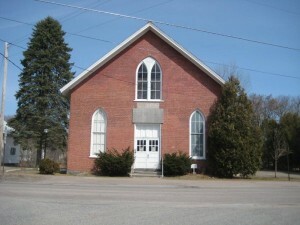 Many of the Essex Community Historical Society's "Tales & Treasures of Essex History" Programs are held at this facility. The Mission of the Essex Community Historical Society, a not-for-profit organization, is to bring together anyone interested in the history of the Town of Essex, including the Village of Essex Junction, Vermont. We promote the discovery and preservation of historical materials, offer relevant programs to educate the community about the past and help individuals and families to discover genealogical links to their Essex ancestors. We are an open society and welcome all who have an interest in history in general and/or interest in the Town of Essex. 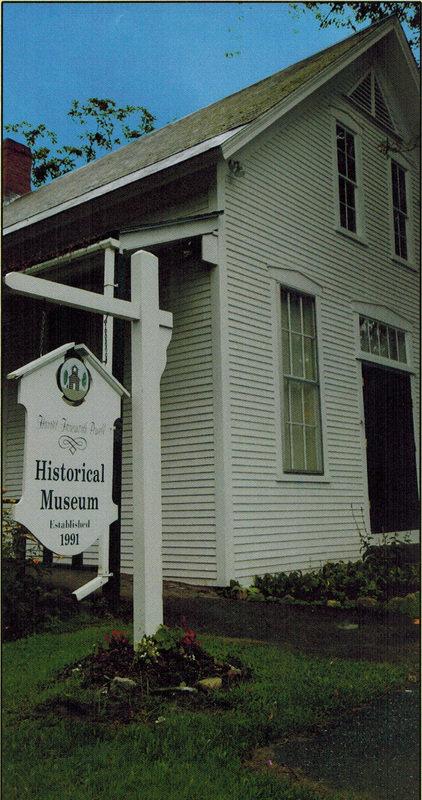 The Society operates the Harriet Farnsworth Powell Historical Museum which is located in the Old White School House adjacent to the Essex Free Library in Essex Center near the intersection of Routes 15 & 128. This is the only museum in Essex where visitors can experience local history through both the collections of historical artifacts and special exhibits that highlight Essex cultural history. The museum's collection is a treasure trove of memorabilia from the schools, farms and workplaces of Essex Town and Essex Junction. The exhibits include old vintage photos, toys, dolls from the Vermont Toy Factory, antique clothing, maple sugar artifacts and information of Vermonters in the Civil War. 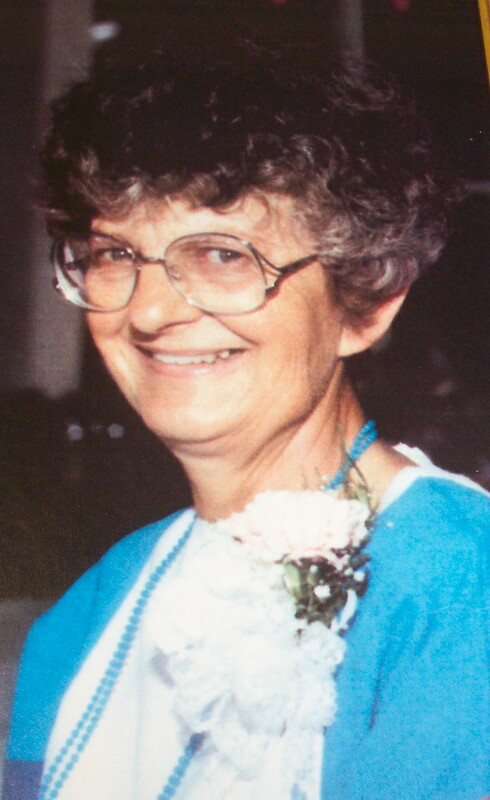 Harriet Farnsworth Powell (pictured), whom the Museum is named after, was a life long resident of Essex Town. She attended the White School House and her collection of historical artifacts forms the core of the Museum's exhibits. The Historical Society sponsors special events that bring to life the history of Essex Town and Essex Junction. The Society also offers assistance with inquiries about genealogy, old records and related questions. 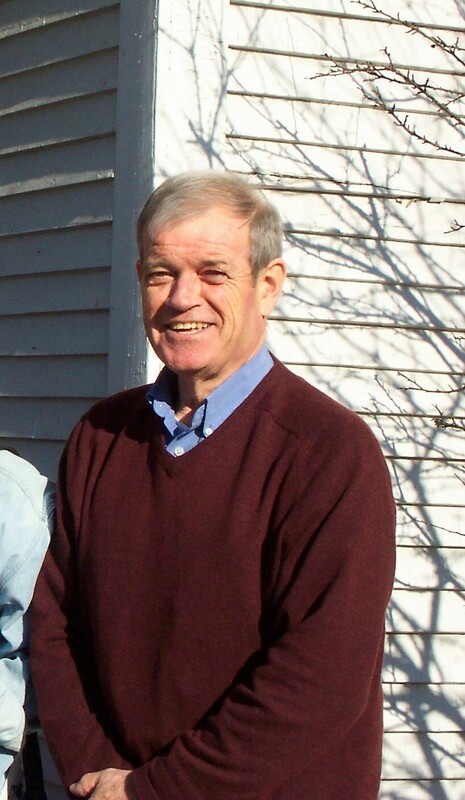 Ron Clapp was a long time Essex resident, educator, local historian and beloved member of the community. He was a founding and life member of the Essex Community Historical Society and worked very hard to preserve the history of the Town of Essex through museum collections and recorded oral histories. He served on the historical society board and served three terms as the president. Ron was a vibrant member of the board and he was the glue that held the society together during our early years.